Furthermore, unlike adults where we tend to ignore irrelevant things, a child’s brain will absorb everything that he/she sees. So, it is very important that you think about what toy you should let your child play. Toys have always been a way to keep a child busy. But, what not many knows is that as the child plays with the toys, it boosts his/her creativity. Each time you buy a new toy for your child means a new thing for him to learn about. Different toys offer different ways for your child to learn. For example, if you buy him toys that play music, your child can learn the songs that are being played by the toy. Letting him play animal figures, teaches him what each animal looks like. 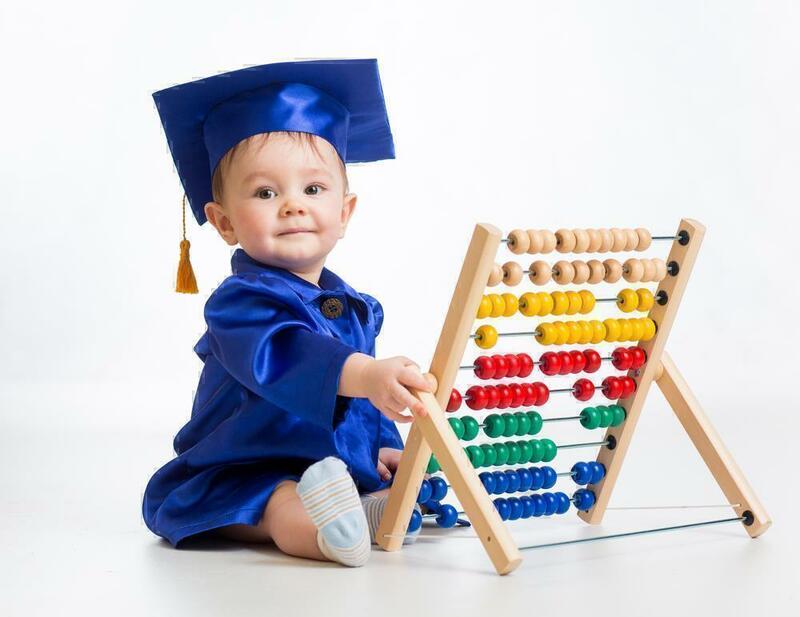 There are several educational toys that prepare your child for entering school. 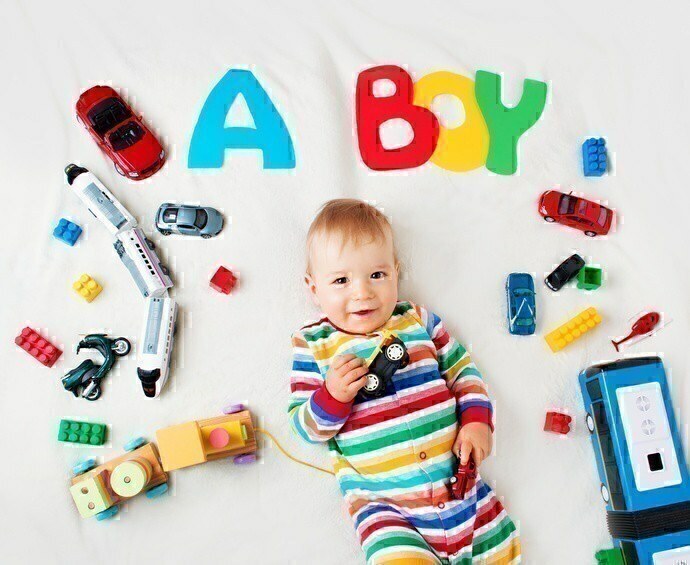 Toys that teach him/her the ABC’s, the colors, the shapes, and the numbers. There are also toys that speak back when you speak to them enhancing your child’s language skills. Other toys can enhance your child’s problem-solving skills. Besides from these, there are more other choices out there that will surely help your child be ready for school. Many toys offer a way for your child to exercise and enhance their motor skills. 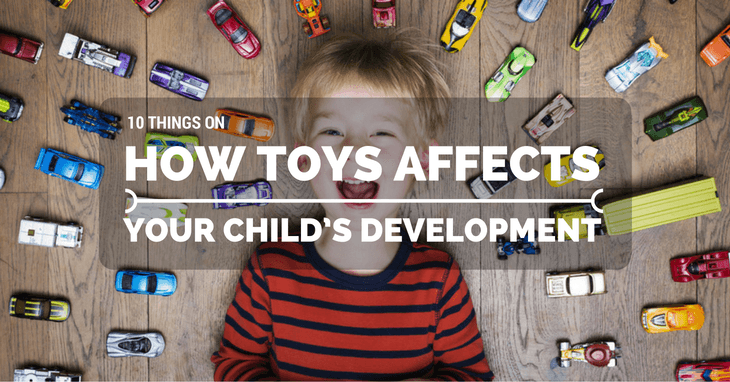 Toys like balls, wagons, and rocking horses promote physical development. Other toys can also improve your child’s hand-eye coordination. Besides from physical growth, it is also important to pay attention to your child’s mental development. There are many educational toys like puzzles, board games, and minicomputers available in the market that will keep your child’s mind sharp and active. When your child plays along with other kids, he/she develops social skills. There are many toys that require two or more people to play it. Board games such as snakes and ladders, monopoly, and chess require such condition. Exposing your child to new and different toys can let you see some hidden talents within him/her. For example, you might be surprised when you find out that your child has a great voice while singing along with a musical toy. There are several toys that allow your child to enhance their musical and artistic skills. For example, if your child has a talent in drawing, then you can buy him a drawing slate for him to enhance his skills more. Or, if your child has potential in music, then you can buy him a mini-piano for him to play with. At some point, your child will start to have some preferences when it comes to what toy he/she wants. Your child may prefer to play dinosaurs over cars and vice versa. This is the time that your child starts to show what he/she is interested in. This interest, sometimes changes and sometimes do not. Most of the people today dictates that boys should play toys made for boys and girls should play toys made for girls. It is true that what toy your child plays will have a role in his/her gender perception. But our social structure today will tease those who deviates from the norm. This is why our children will stick to the toys that are for their gender and avoid those that are not for them. Furthermore, toy companies are creating more toys that exploit gender stereotypes. That is, they create separate toys for boys and girls, and the distinction between the toys are getting much more extreme. However, this is creating pressure to the child to “fit in” with his/her gender to avoid from being ridiculed by his/her peers. I’m glad you focused on the value of basic, non-electronic toys that encourage open-ended play. I’m afraid there’s currently too much babysitting-by-device happening because it’s easier.